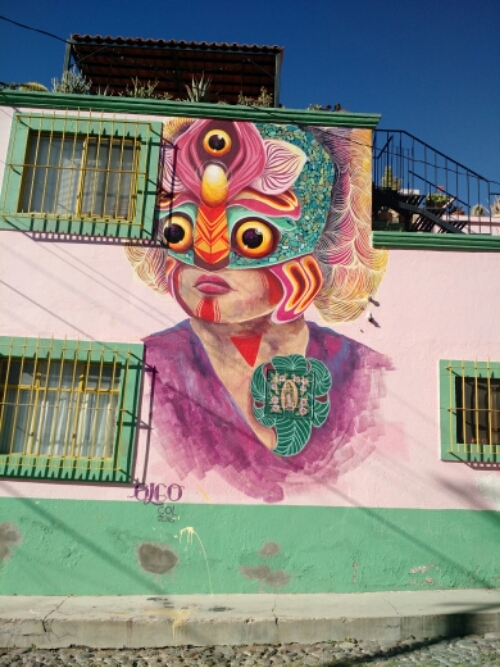 Lots of street art to love in San Miguel de Allende. 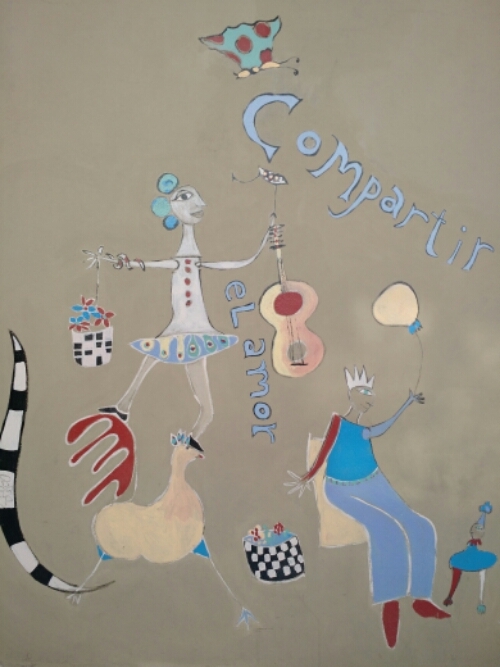 This is two of four collections of street art I will posting from San Miguel de Allende, Mexico that I photographed in the fall of 2016. 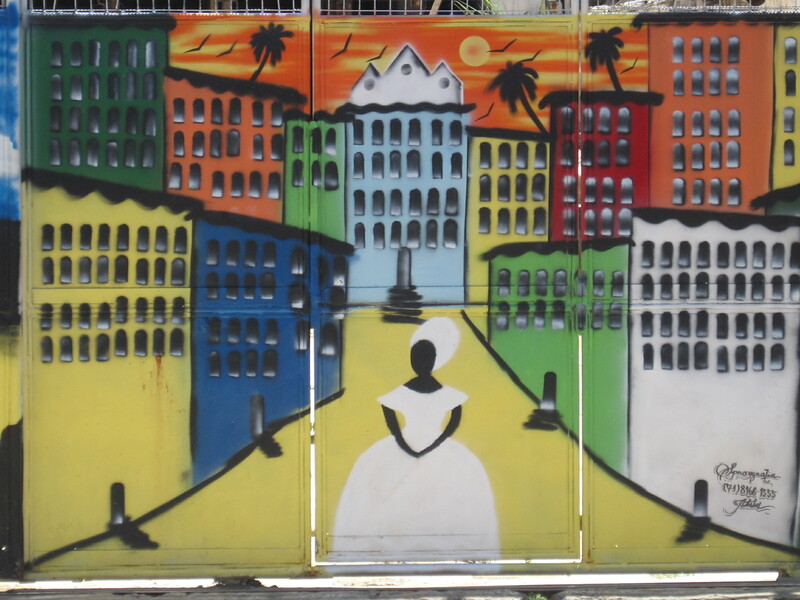 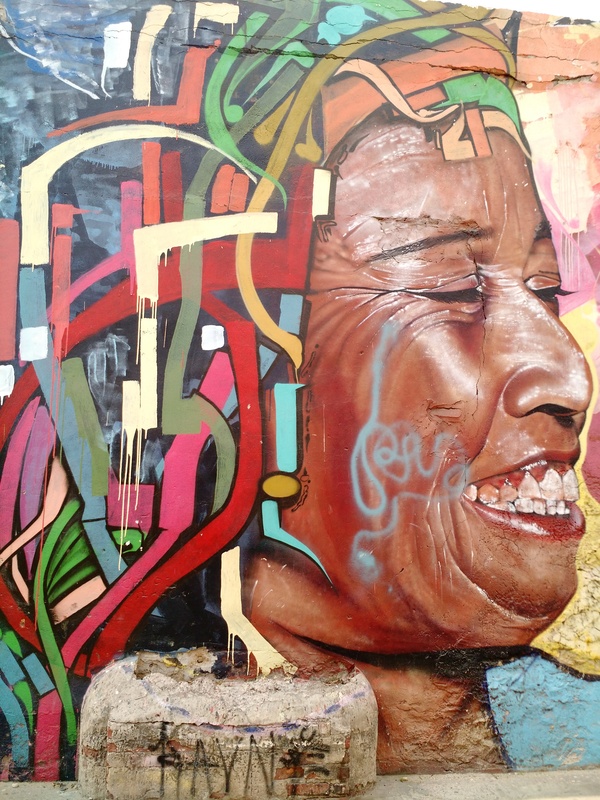 It has been cultivated in the Guadeloupe neighborhood through the organization Muros En Blanco who had another street art festival this past February. 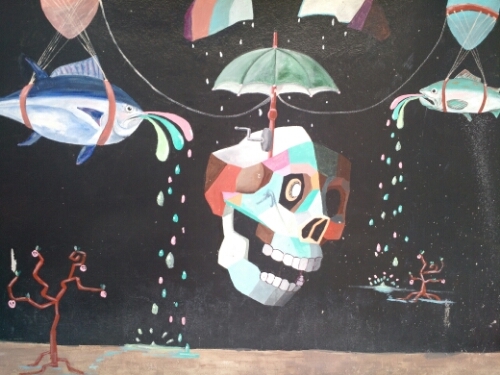 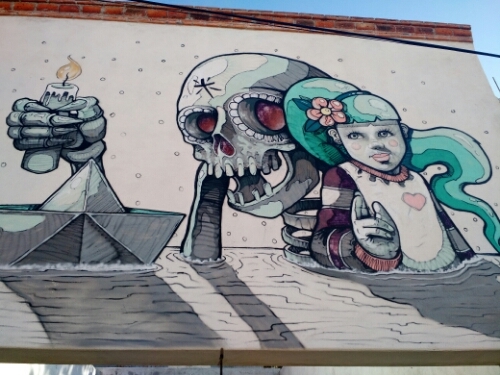 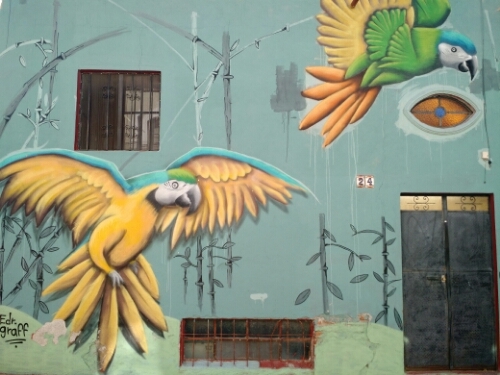 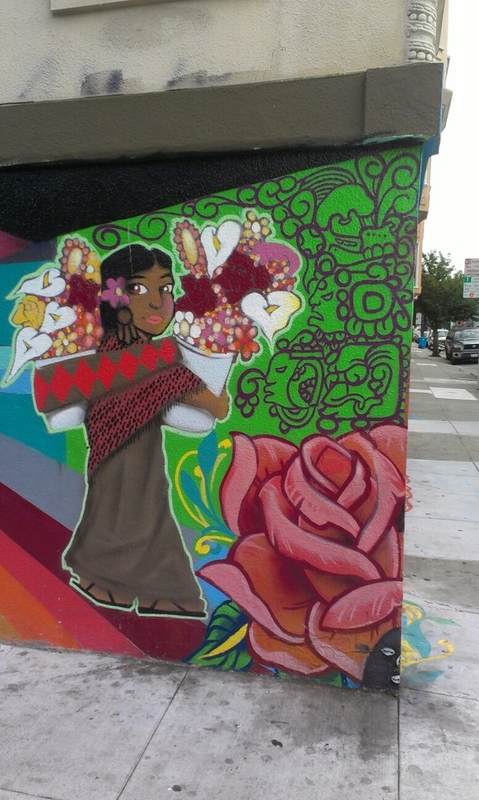 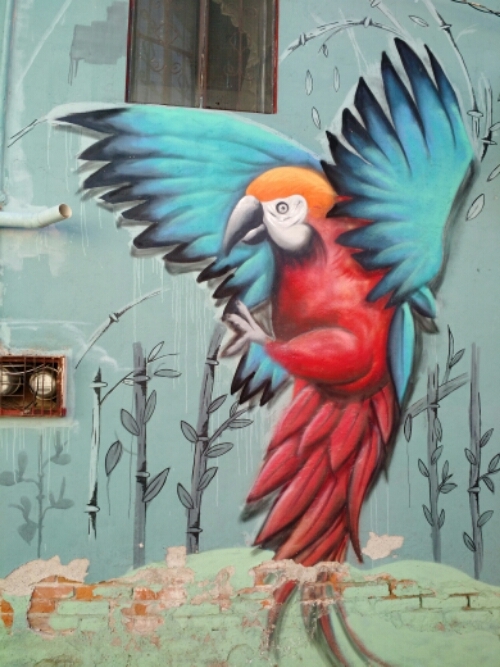 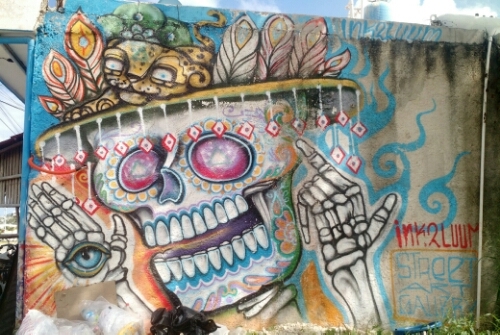 Check out the first collection of San Miguel Street Art here.